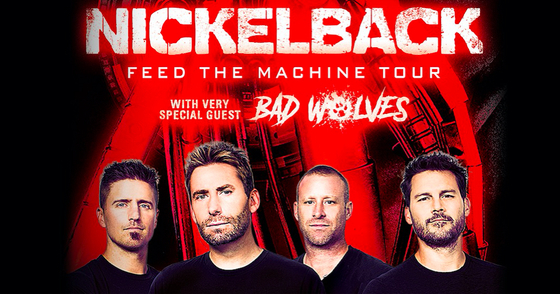 Nickelback returns to Oz for three shows only with very special guests, Bad Wolves! Click for more details. 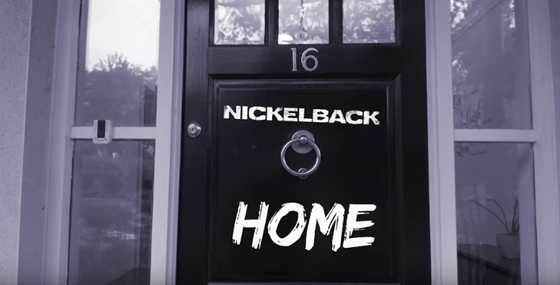 Watch the lyric video for "Home" now and get the new album, Feed The Machine, on sale on Apple Music for a limited time only. 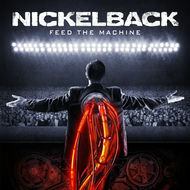 Click to watch! The Temperance Movement are joining us in Paris! Click for more details. 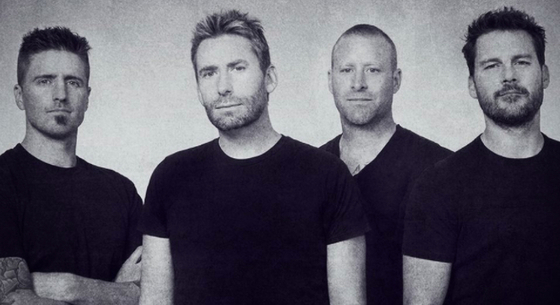 Statement regarding Nickelback imposter social media ccounts. Click to read.